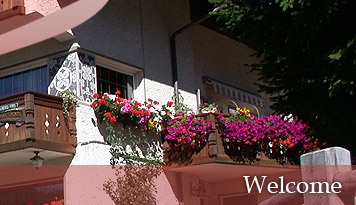 The position of our house, with familiar atmosphere, situated in a quite area of the centre of Selva, is located nearly the ski lifts, funicular, slops, as well to the Ski school meeting point. 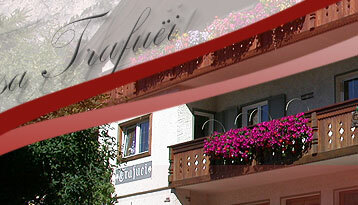 The shoppingcenter, Restaurant, Pizzeria and other facilities are all close to our pleasant house. Private parking. During the summertime, our garden remains at your disposition.